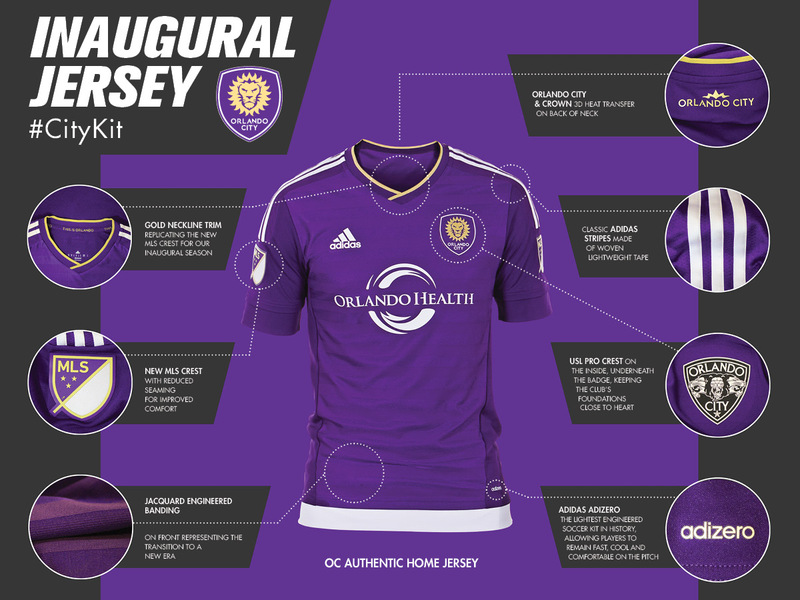 SANFORD, Fla. – Orlando City Soccer Club’s Adrian Heath awoke this morning to the start of his 37th preseason as both a player and coach as his expansion Lions opened camp for their inaugural Major League Soccer campaign. With plenty of work to get down during a crucial acclimation process for close to 30 players who are coming together for the first time, Heath is taking an optimistic approach toward the uncertainly that hangs over the start of the MLS season. While the excitement surrounding the club has been rampant throughout Central Florida, there’s fear that a delay to the start of the 2015 season is a real possibility. Florida’s high school football season came to an end this past weekend. While the remaining handful of teams were prepping for championship matchups at the Florida Citrus Bowl, plenty of other kids were playing in their final prep game as part of local all-star teams. I shot video of both the Central Florida All-Star Game and Orange County Senior Bowl last week for the Orlando Sentinel. View the results at the links below. The West broke a five-year losing streak in the 16th Central Florida All-Star Game at Lake Brantley High School on Thursday, winning 28-17. (Orlando) East River High School’s Tanner Hearn and (Orlando) Boone High School’s Logan Smith each threw for two touchdowns. Smith’s high school teammate Adam Anderson caught two TDs in the first half and was named West Player of the Game. In the 21st edition of the Orange County Senior Bowl on Wednesday at West Orange High School in Winter Garden, Gunner Ballant threw for two scores on his home field and (Apopka) Wekiva High School’s Jarvis Scott scored twice to help the West beat the East 36-20. 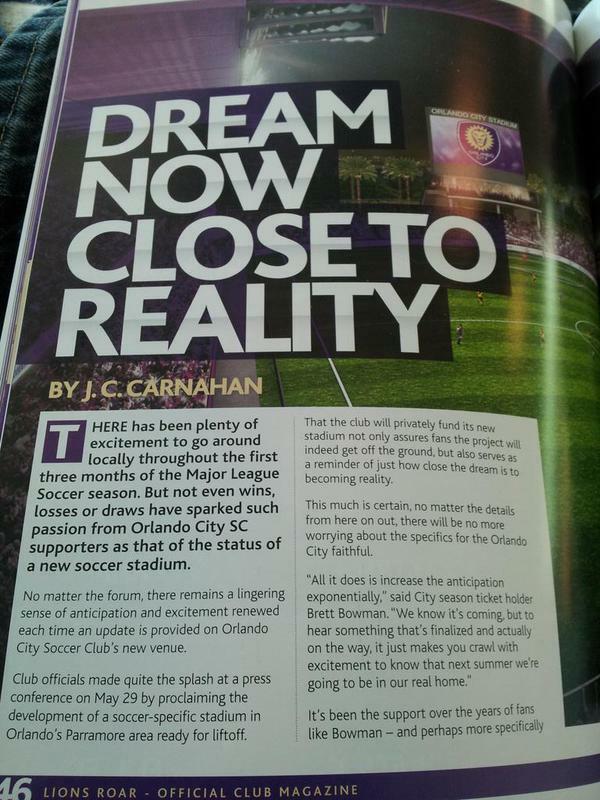 The Orlando City Soccer Club and its supporters continue to ride the momentum of minor league championships toward Major League Soccer, right into the heart of one of the poorest neighborhoods in town. On Thursday thousands of fans gathered in downtown Orlando and marched down Church Street to the site of the new soccer-specific stadium in Parramore for a ceremonial groundbreaking. The club pulled out every bell and whistle to ensure the occasion went off in a larger-than-life manner, and it worked with what appeared to be ease. 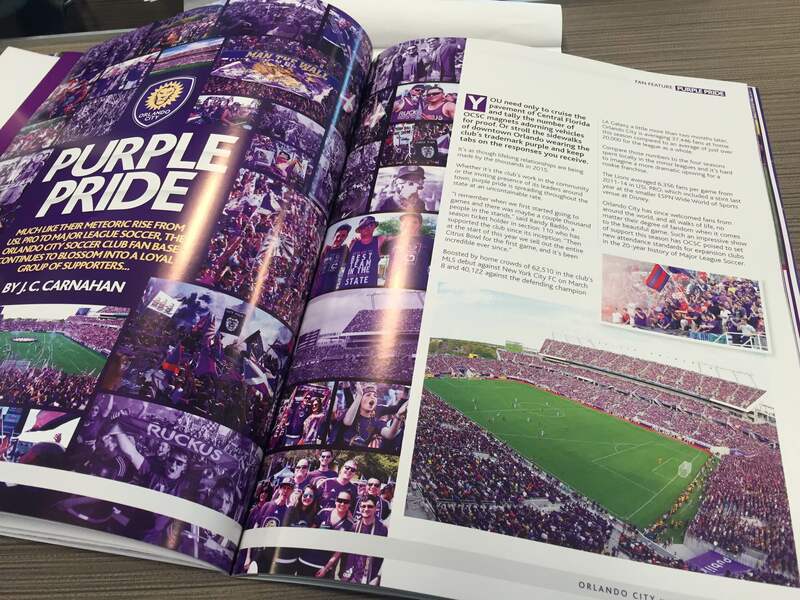 Orlando City is slated to open its new stadium in 2016. They’ll open their first season in MLS at the Florida Citrus Bowl in March 2015. James Spady coached under Rod Broadway at Grambling State from 2007-09. On Sunday they were on opposite sidelines as Spady opened the season for the first time as a head coach against his mentor in the MEAC/SWAC Challenge in Orlando. But Spady soon found out that he’s not at Grambling anymore. Broadway and the MEAC’s North Carolina A&T Aggies proved to be much more equipped for the challenge as they throttled Spady’s Alabama A&M Bulldogs 47-13 in the 10th edition of the game at Bright House Networks Stadium. Kwashaun Quick and Tarik Cohen led A&T by combining for four touchdowns in the first half. The Aggies defense recorded three sacks and recovered two fumbles in the win.